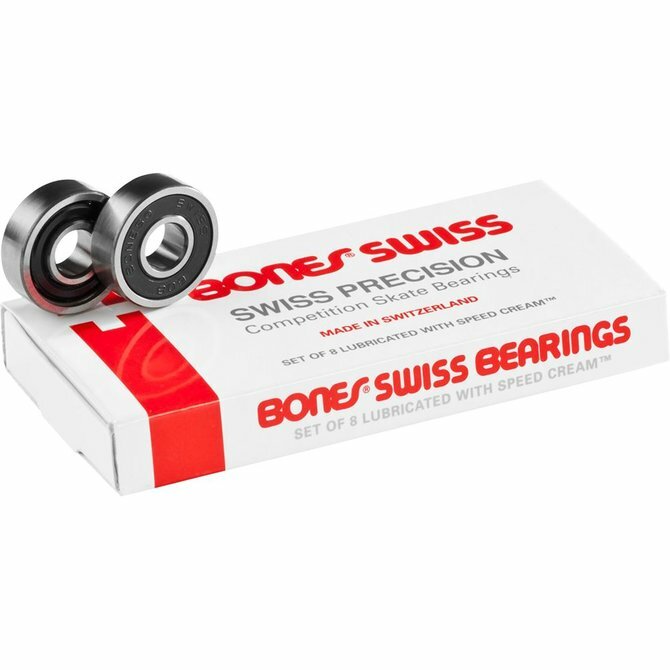 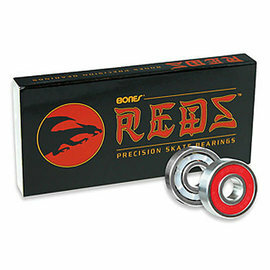 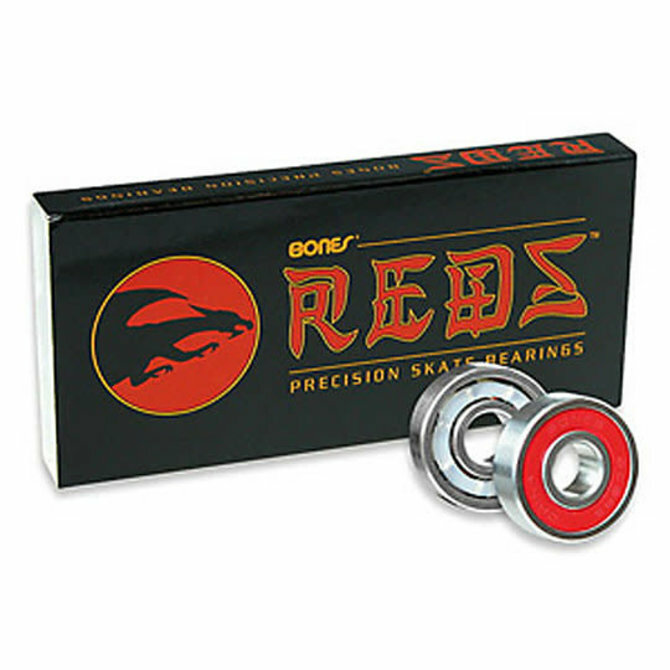 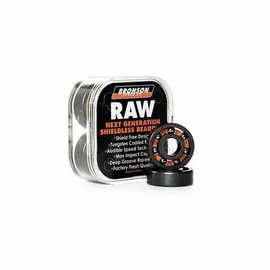 Run your bearings with no shields? 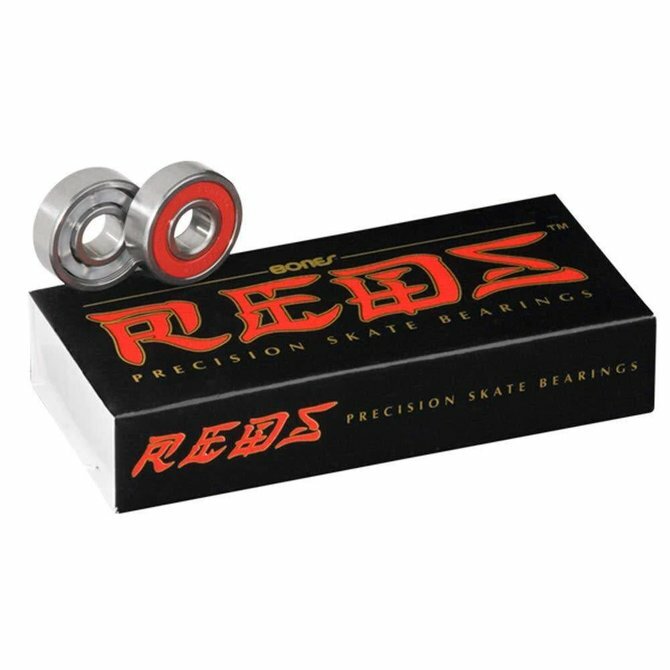 Minimal oil? 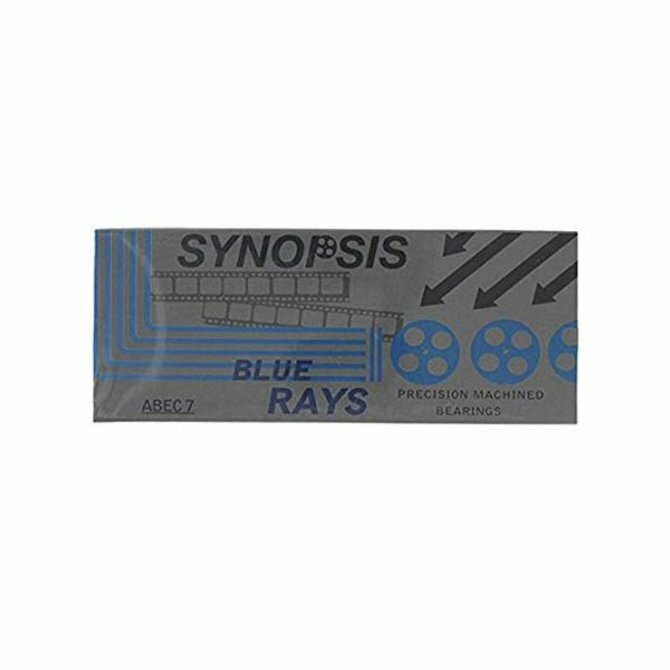 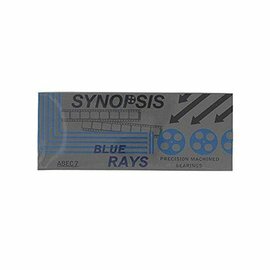 Like a RAW sound? 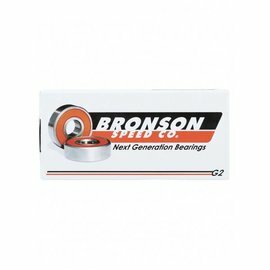 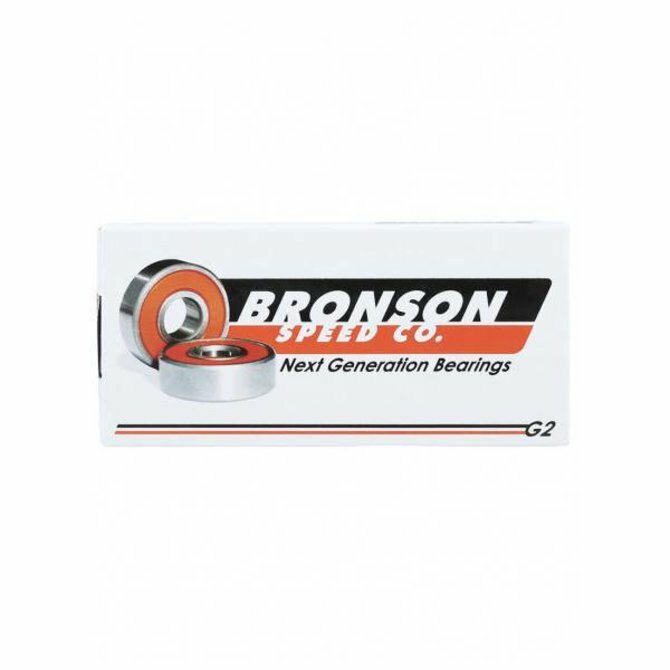 The Bronson Next Generation Shieldless Raw Bearings are for you!